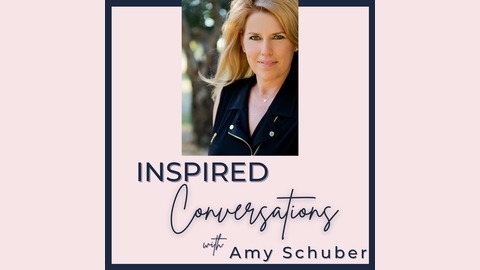 Inspired Conversations is a podcast dedicated to bringing you interviews with today’s most influential thought leaders, who are making a difference on the planet through their impactful work. Whether the dialogue is about meditation, nutrition, entrepreneurship, creativity, sustainability or self-expression, these conversations are meant to spark your heart and ignite your soul to be more, do more and have more in your life. 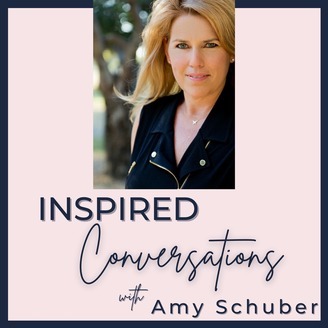 You’ll gain resources in the Inspired Round of Questions at the end of each episode where Amy dives deep and asks some mindful questions of each guest, sure to influence and surprise you! This collection of mindful conversations with amazing thought leaders will guide you towards living a life inspired by YOU! Ivy Slater is a Business Coach for Women Entrepreneurs and Solo-Practitioners who value success in business equally with success in all aspects of life. Her mission is to inspire, empower, teach, coach, assist, mentor and support all women as they achieve their most heartfelt goals utilizing their ideas, imagination and abilities. Ivy’s role is to help choreograph your business for greater success! Slater Success Coaching was founded on the principles of assisting clients to define what their goals are, to create a clear & confident plan to achieve those goals, & to provide support to the client while their world expands. Ivy shares her own experience and tips on growing and expanding in business in this Inspired Conversation.